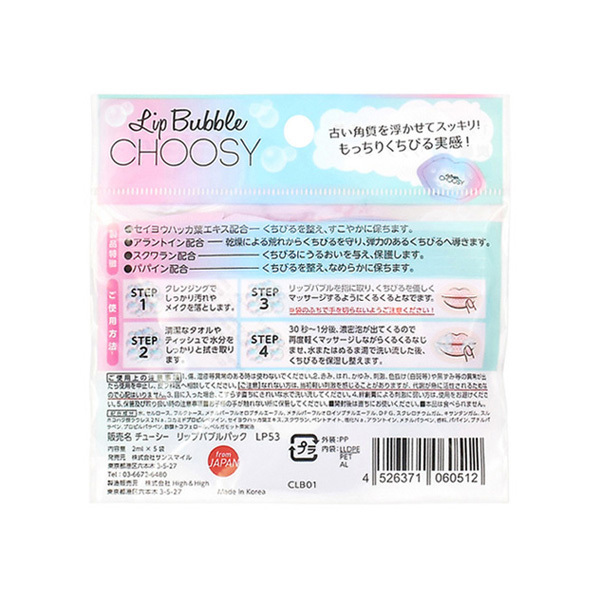 ・Contains mentha piperita (peppermint) leaf extract: Puts your lips into shape and keeps them healthy. 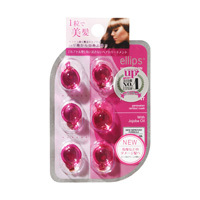 ・Contains allantoin: Protects lips from roughness caused by dryness and leads to supple lips. 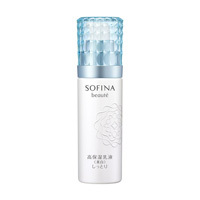 ・Contains squalane: Provides the lips with moisture and protects them. 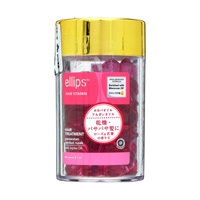 ・Contains papain: Puts your lips into shape and keeps them smooth. 1. Properly remove dirt and makeup by cleansing. 2. Properly wipe off moisture with a clean towel or tissue. 3. Add some Lip Bubble to your fingers and gently massage in by stroking in a circular motion. 4. After 30-60 seconds, rich lather will form, so once again gently massage in a circular motion. 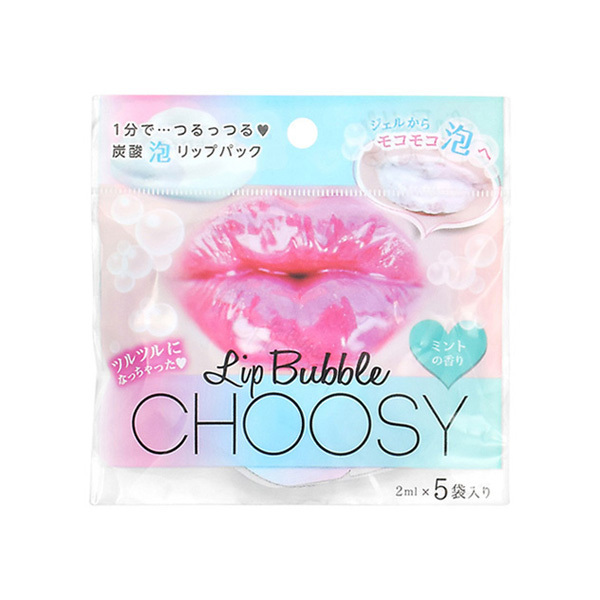 Then, after you wash off with color or warm water, this will moisturize and tone your lips. 1. Should you have an abnormality such as a wound or eczema, do not use. 2. 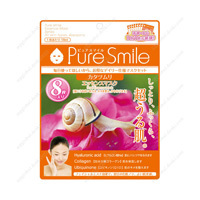 Should you observe any abnormalities such as redness, swelling, itchiness, irritation and color loss (white spots etc. ), discontinue use and consult a dermatologist. [Please Note] Those who aren't used to this may initially feel some gentle irritation. However, this is for quickly activating your metabolism, so there is no need to worry. 3. Should this get in your eyes, immediately wash with clean water without rubbing. 4. If you are easily irritated by adhesive bandages, do not use. 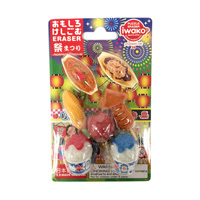 ・This item cannot be consumed.